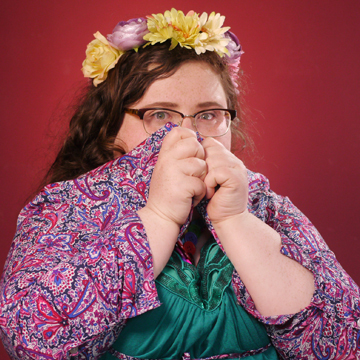 Star and writer of RTE's 'Nowhere Fast' and 'Culchie Club' and Tatler comedian of the year, Alison Spittle announced at lastnight’s sold-out Dublin Podcast Festival event with The Guilty Feminist that she will return to Dublin's Vicar St on 30th March 2019 with her new show Makes A Show Of Herself. Alison is doing a second tour and a second night in Vicar St, She's very excited and has warned her family not to heckle her this time. She's looking forward to discovering new towns, friendly people and the fresh delights of the new service stations across the country.